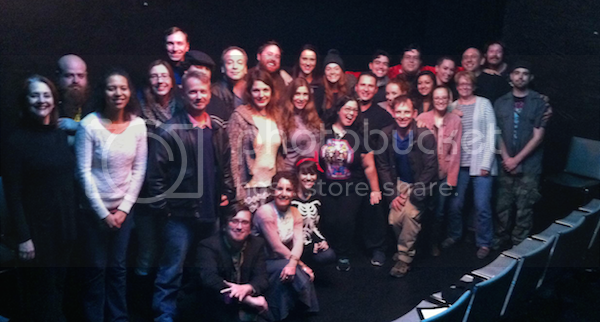 So what did NoHo’s Zombie Joe’s Underground Theatre do in 50 hours? Just an FYI, NoHo is a theatre district. We have the highest concentration of theatres outside of NYC. But what the NoHo Arts District dot Com team likes to highlight is the type of theatres we have in the neighborhood. If you are new to theatre or an aficionado, you have to check out one or all of the shows at Zombie Joe’s Underground Theatre (ZJU) – creative, scary, funny, turbo from anything from new works and Halloween spectaculars to musicals and even the classics. Every show has the Zombie Joe flair we like to say. Well every January, the hardworking folks at ZJU take 50 hours and create a theatre festival. Yep. Just a typical weekend in North Hollywood. We asked Adam Neubauer, general manager of ZJU, to give us more information on this annual tradition. So, what exactly is The 50-Hour Drive By Theatre Festival? The 50-Hour Drive By Theatre Festivalwas started in 2002 when Jeri Batzdorff came to Zombie Joe with the idea of doing a short play festival. They decided that it would be best to do it in 50 hours, rather than 24, to allow more time to rehearse and to create a more cohesive show. The writers are randomly assigned actors, and three props that must be written into the framework of the play. It's an incredible challenge for all company members, which is why so many want to do it again the following year. What’s new about this year’s 50-Hour Drive By Theatre Festival? This year, we have the largest number of participants we've ever had. There are 5 plays this year: 18 actors, 5 writers, and 5 directors, with Jim Eshom doing double-duty of writing and directing for his 13th Drive-By. Bitter Lemons editor is participating, that's cool! How do you pick the writers, actors? In the middle of December, Zombie Joe burns all of the old postcards from the 50-Hour the previous year, and from the ashes, reads whatever names he can, and they tell him who should be in the show. It's a secret process, but we generally try to involve actors and writers who have worked on shows in the previous season. This show is thrilling, challenging, and extremely fun. Come opening night to see just what can be created in 50 hours. Do we have any songwriters in North Hollywood? Are You Ready to Submit YOUR Music to The International Songwriting Competition? Well how many recording studios do we have in the NoHo Arts District? LOTS. How many recording artists call North Hollywood their home? LOTS. How many times have you heard someone on the streets singing, people making music on their laptops or writing lyrics in a notebook? LOTS. We make music too in NoHo. So it’s only right to pass along the International Songwriting Competition (ISC) information to our creative NoHo Arts community. The ISC is not only an opportunity for songwriters, musicians and performers to win cash and prizes, but it’s also to help further their music careers, and gain recognition and exposure in the music industry. The ISC - International Songwriting Competition is an annual song contest for both aspiring and established songwriters to have their songs heard in a professional, international arena. ISC is designed to nurture the musical talent of songwriters on all levels and promote excellence in the art of songwriting. Both amateur and professional songwriters and musicians are invited to participate. ISC has the most prestigious panel of judges of all the songwriting and music contests in the world, offering exposure and the opportunity to have your songs heard by the most influential decision-makers in the music industry. What are the ISC Categories? The categories include: AAA (Adult Album Alternative), Adult Contemporary (AC), Americana, Blues, Children's Music, Comedy/Novelty, Country, Dance/Electronica, Folk/Singer-Songwriter, Gospel/Christian, Instrumental, Jazz, Latin Music, Lyrics Only, Music Video, Performance, Pop/Top 40, R&B/Hip-Hop, Rock, Teen, World Music, and Unsigned Only. Entrants may submit as many songs as they wish - in the same category or in multiple categories. In addition to cash and merchandise prizes, winners benefit from a multilateral promotional campaign designed to give international exposure and attention to their songwriting achievements. So who are the judges of this competition? This year, ISC has expanded on the participation of music industry executives, offering the opportunity for artists to have their music heard by the highest level of decision-makers in the music business. Judges include Presidents and CEOs from Republic, Atlantic, Warner Bros., Elektra, Columbia, Virgin, Sony Music Latin, Mercury, Wind-Up, Tommy Boy, Alligator, S-Curve, and Concord Music Group. Coupled with additional high-profile industry executives and an notable group of recording artists - many of whom are currently dominating the charts - ISC offers the opportunity for artists to have their music heard by the most impressive and elite panel of judges yet. Tom Waits; American Authors; Pat Metheny; Sara Evans; Bastille; Casting Crowns; Avicii; Wayne Shorter; John Hiatt; Keane; DJ Snake; Robben Ford; Danilo Perez; Kenny Wayne Shepherd; Martina McBride; Newsboys; Jon Secada; The Chainsmokers; Jason Isbell; Afro Celt Sound System; London Grammar; Michael W. Smith; Craig Morgan; Gerald Casale (Devo); Jean-Luc Ponty; James Cotton; Taylor Goldsmith (Dawes); Darryl McDaniels (Run D.M.C. ); Matt Thiessen (Relient K); Chayanne; J. Holiday; and more to be announced. Monte Lipman (Founder and Chairman/CEO, Republic Records); Craig Kallman (Chairman/CEO, Atlantic Records); Dan McCarroll (President, Warner Bros. Records); Jeff Castelaz (President, Elektra Records); Alison Donald (Co-President, Columbia Records UK); Ted Cockle (President, Virgin Records UK); Mike Smith (President, Mercury Records UK); Nir Seroussi (President, Sony Music Latin); Ed Vetri (President, Wind-Up Records); Rosie Lopez (President, Tommy Boy Entertainment); Glen Barros (President, Concord Music Group); Rex Rideout (VP of A&R, Motown Records); Jay Landers (Executive VP of A&R, Verve Music Group); Bryan Stewart (VP of A&R, Curb Records); Jason McArthur (VP of A&R, Provident Label Group / Sony Music Entertainment); Bruce Iglauer (Founder/President, Alligator Records); Angel Carrasco (Sr. VP A&R, Latin America, Sony); Keith Naftaly (Executive VP of A&R, RCA Records); Steve Lillywhite (Producer); Joseph Burney (VP of A&R, RCA Inspiration/Sony Music Entertainment); Richard Stumpf (CEO, Atlas Publishing); Steve Greenberg (CEO, S-Curve Records); Kim Buie (A&R, Thirty Tigers); Albert Schilcher (VP of Music and Music Marketing, MTV International); Gary Briggs (Senior VP of A&R/Producer, New West Records); Lori Teig (VP of Talent, VEVO); Jermaine Hall (Editor-In-Chief, Vibe Magazine); Jamie Masada (Owner, Laugh Factory); Cory Robbins (Founder/President, Robbins Entertainment); Julie Kertes (General Manager, National Parenting Publications Awards, NAPPA); Claire S. Green (President, Parents' Choice Foundation); Leib Ostrow (Founder/CEO, Music For Little People); Wende Curtis (Owner, Comedy Works); and more to be announced. 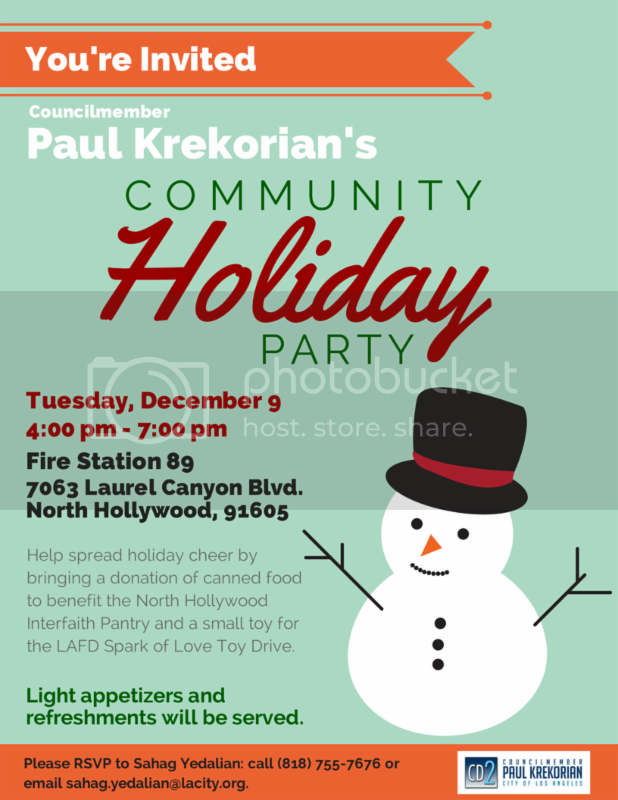 We are lucky to have creative folks in the NoHo Arts District who do some amazing events. Meet the folks at Drink and Click™ - a social photography group that gets together with local photographers to socialize, talk, teach and learn. So they walk as a group taking pictures and making pit stops at pubs. Hollywood has "AN OPEN SECRET"
The NoHo Arts District dot com team is thrilled the Eagle Rock Yacht Club (E.R.Y.C) is the official DODGEBALL league in our NoHo Arts community! So drag out those high tops and get ready to Duck, Throw, Catch, Dive and DODGE! Even if you were the one who got pegged in the head the first 15 seconds of the game back in elementary school, it’s ok, now’s your chance to play, meet new friends, do some good and have loads of fun…in your neighborhood. 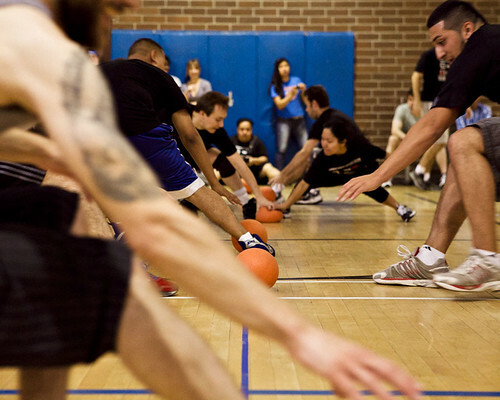 The Yacht Club is committed to helping create positive growth for at-risk youth and young adults through the game of dodgeball, workshops and mentorships. 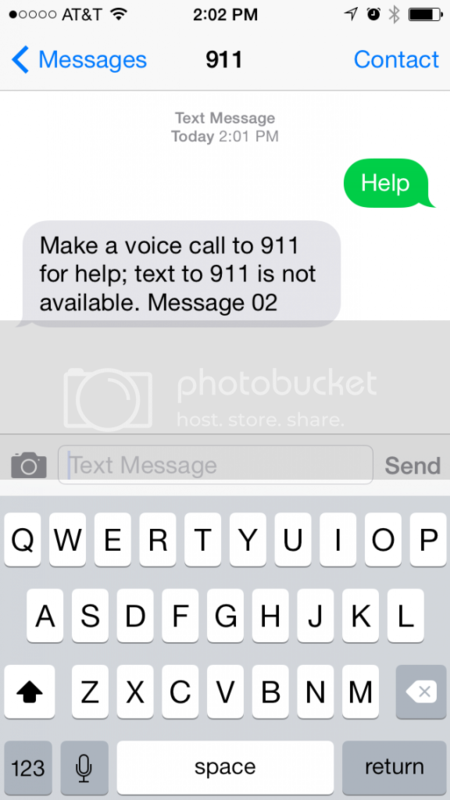 In an effort to dramatically improve the L.A.’s emergency call processing, Councilmember Paul Krekorian is urging the city to study “Next Generation 911,” a modern service that would allow residents to instantaneously transmit a wide range of information to 911 operators, including text messages, photos and videos. Eighty percent of Americans use their cell phones to send and receive text messages, photos and videos. However, the technology that most people use to communicate is not compatible with LA’s emergency response system. LA residents can only contact 911 by placing a phone call. Cities around the country are either updating or considering changes to their 911 systems to accommodate text messaging. Councilmember Krekorian authored a motion urging the city to consider Next Generation 911, a modern service that would accept text message and allow for instant communication with emergency response systems. It relies on broadband technology and can transmit a wide range of information immediately. As the city discusses how to improve emergency call processing and achieve efficiency, Next Generation 911 should be a central focus. Councilmember Krekorian’s motion gives city staff six months to analyze how LA can achieve Next Generation 911 capability. Let's Hug It Out, NoHo. Start hugging North Hollywood! January 21 is International Hugging Day. It Kevin Zaborney created National Hugging Day in 1986 and has now gone international. January 21 was chosen because it marks the midpoint between Christmas and Valentines day, where people seem to be at their emotional low point. The holiday was created because Zaborney felt like Americans are embarrassed to show their feelings in public and hoped that a National Hug Day would change that. So, NoHo, let's get to hugging. The Benefits of Hugging - Studies have shown that human contact has many health benefits and this human touch can improves both psychological and physical development. Hugging can also help build a good immune system, decrease the risk of heart disease, and decrease levels of the stress hormone cortisol in women. It has been shown that a couple who hugs for 20 seconds has higher levels of oxytocin, and that those who were in a loving relationship exhibited a highest increase. According to the American Psychosomatic Society, a hug or 10 minutes of holding hands with a romantic partner can help reduce stress. We all hug in different ways and the way we hug can tell a person how we feel about them.... The Back to Front Hug is the perfect way to give support and affection to someone, even if they are busy carrying out a task like the washing up! Receiving a Back to Front Hug shows that you have someone who is always there for you and is a way of expressing love and affection for that person irrespective of what is received in return. The Bear Hug is one of the hugs that we all consider to be the strongest. By squeezing your hugging partner gently, you can instantly give them reassurance and affection. But people tend to use Bear Hugs when they are excited or when they want to display strong affection. However remember, the best Bear Hugs require moderate squeezing not suffocating! The Cheek Hug on the other hand is the complete opposite. We use the Cheek Hug when we need to comfort someone or show affection but this type of hug also allows us to keep our distance at the same time. The Cheek Hug may be used by anyone - elderly people who may not be able to hug tightly, people who are seated, colleagues, acquaintances and even friends and family. The Side to Side Hug is a common sight we all see almost everyday. Most of us have all strolled down the road locked in a Side to Side Hug with someone. This casual hug allows us to demonstrate our affection for one another without being too intimate. It is also a way of conveniently hugging whilst carrying out other tasks such as walking, sitting down next to each other and standing in a queue for example. The Heart Centred Hug is one we all enjoy. A slow, intimate and well-needed Heart Hug can lift anyone's spirits and is the perfect way to show close family, friends and partners how much you care!